609 Rochester Avenue is a key property in a block of homes soon to be re-disignated in Coquitlam's Official Community Plan as townhouse density for re-development. There are talks ongoing at City Hall to increase that density to a higher value. This is within the 800 metre radius from the Lougheed Skytrain station, and part of the long term Transit Oriented Design to increase density along strategic transit routes. The property is offered as an exclusive offering, with no fixed asking price. Tender bids are invited. 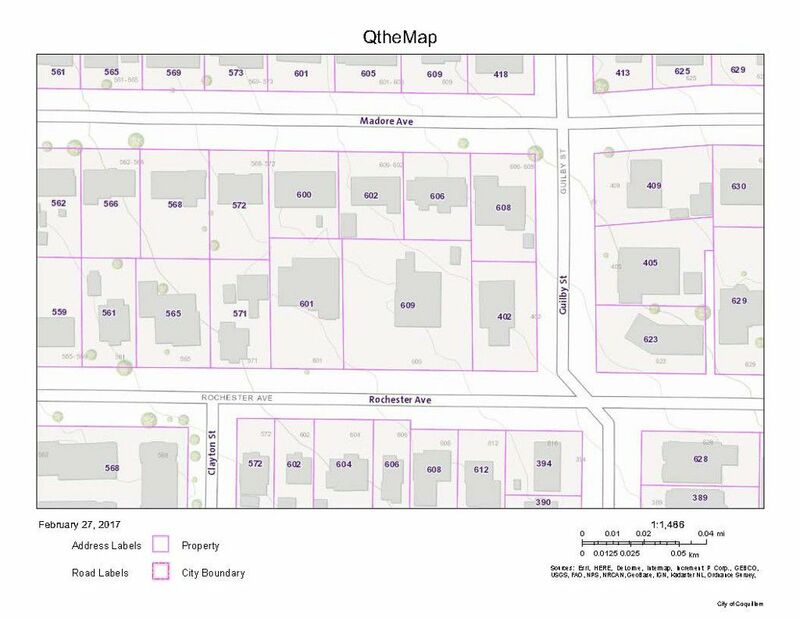 Current bid deadline is April 06, but that may be exteded pending density discussions at City Council.